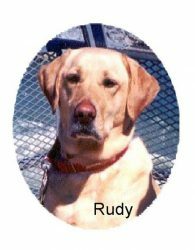 Introducing Rudy & Jewels LLC – Rudy's Friends Dog Training, Inc. The mission of Rudy & Jewels is to help people enjoy their dogs in social settings such as happy hours and doggy birthday parties. We continue to stress self-control and manners as we teach K9 Detection Work/Find It. We currently have 24 dogs in our workshops in the Orvis store on Rt 7 in the Tysons area and also at Frolick Dogs in Alexandria. Please check our FB page for January workshops. Sadie and Tucker are waiting patiently while watching treats being hidden in cones. Taking turns searching is very difficult and builds self-control. Most anything can be used as a container but do not use your food containers such as Glad Ware or Tupper Ware. It is also a good idea to play Find It outside of the kitchen or dining area. We often use Find It as a reward for stays as well as teaching other activities. Tucker is trying very hard to wait his turn. 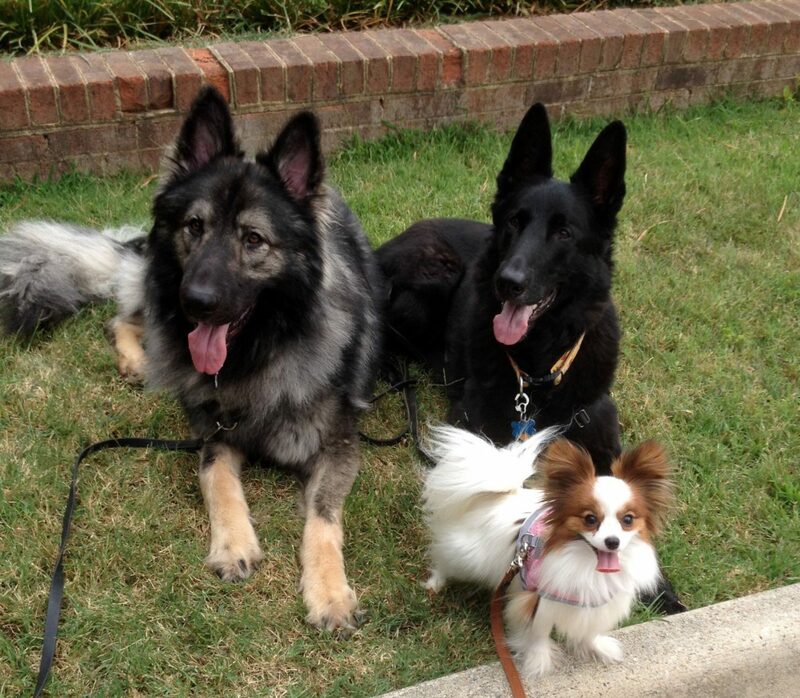 This is such a fun activity for everyone and our pups respond to us so nicely when they are having a good time. Previous PostPrevious Who’s the Boss?? ?